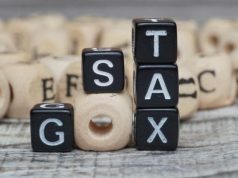 The government on Tuesday announced the composition of a seven-member Group of Ministers (GoM), which will examine and suggest ways to resolve the issues plaguing the real estate sector after the implementation of the Goods and Services Tax (GST). A lower GST rate of 5% is one of the demands of industry players. Gujarat deputy chief minister Nitin Patel will head the panel that has eight terms of reference set for it. The committee will suggest ways for a scheme to address the problems facing both developers and buyers. 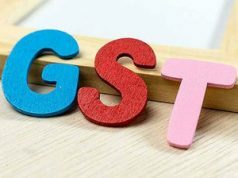 It will examine various aspects of levying GST on transfer of development rights and development rights in a joint development agreement and suitable model. It will also look at legality of inclusion or exclusion of land or any other ingredient in the scheme and suggest a valuation mechanism. 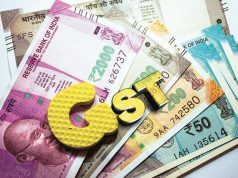 At present, GST is levied at an effective rate of 12% (standard rate of 18% minus 6% abatement for land value) on premium housing and effective rate of 8% (12% minus 4% abatement) on affordable housing on payments made for under-construction property or ready-to-move-in flats where completion certificate wasn’t issued at the time of sale. No GST is levied on real estate purchases where completion certificate was issued at the time of sale. An 18% GST is imposed on commercial real estate with no input tax credit being available. All this has created confusion in the minds of buyers and forced them to delay their buying decisions, leading to inventory pile-up and distress in the market. 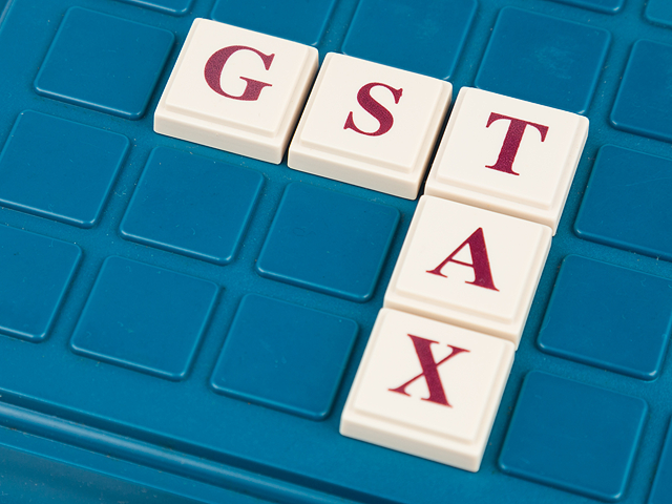 A decision to form the panel was taken at the GST Council’s last meeting on 10 January when a consensus on the indirect tax-related problems surrounding the sector eluded the group. The other members of the panel include finance ministers of Kerala, Punjab, Karnataka, Maharashtra and Uttar Pradesh and Goa’s Minister of Panchayat.